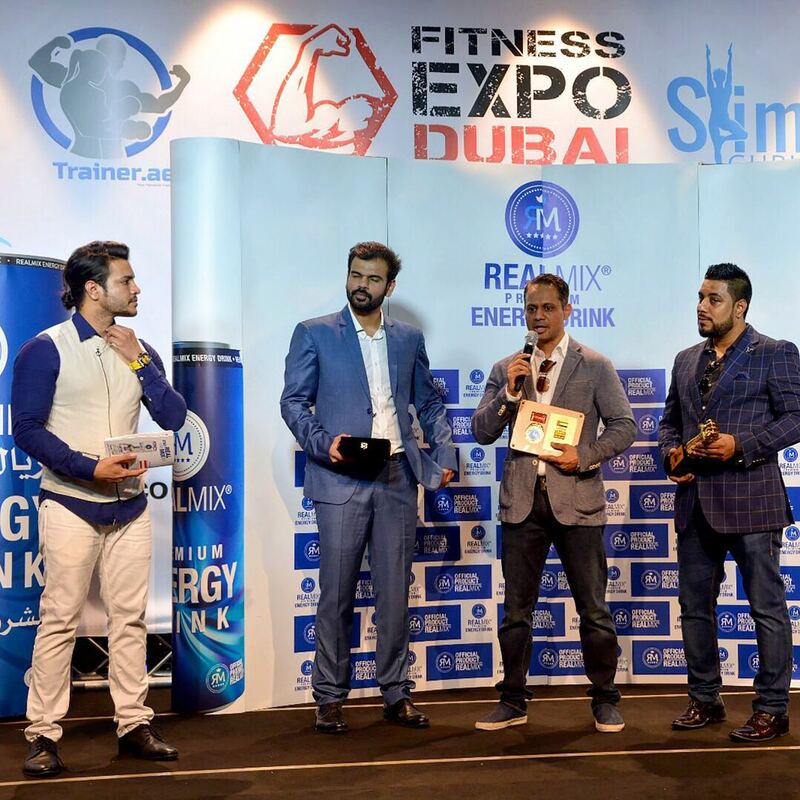 Rizwan Sikander Mesmerizing with His Hosting Skills at Fitness Expo! 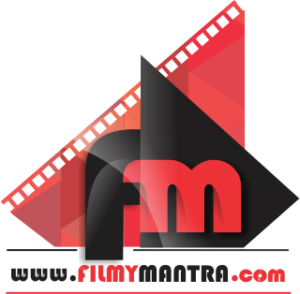 Zee Cine Stars SEASONS 2 and later portrayed in the popular STAR PLUS TV program Aaja Mahi Vay. Captivating modelling opportunities came along his way with the roles Kasam Se, Kausati Zindagi Ki, and Kayamath. Well, eventually he took interest getting transformed into a fitness professional. The world has witnessed his physical strength and capabilities on Roadies X2! His debut single Roadie Hoon Main reflects his recent Roadies X2 experience! 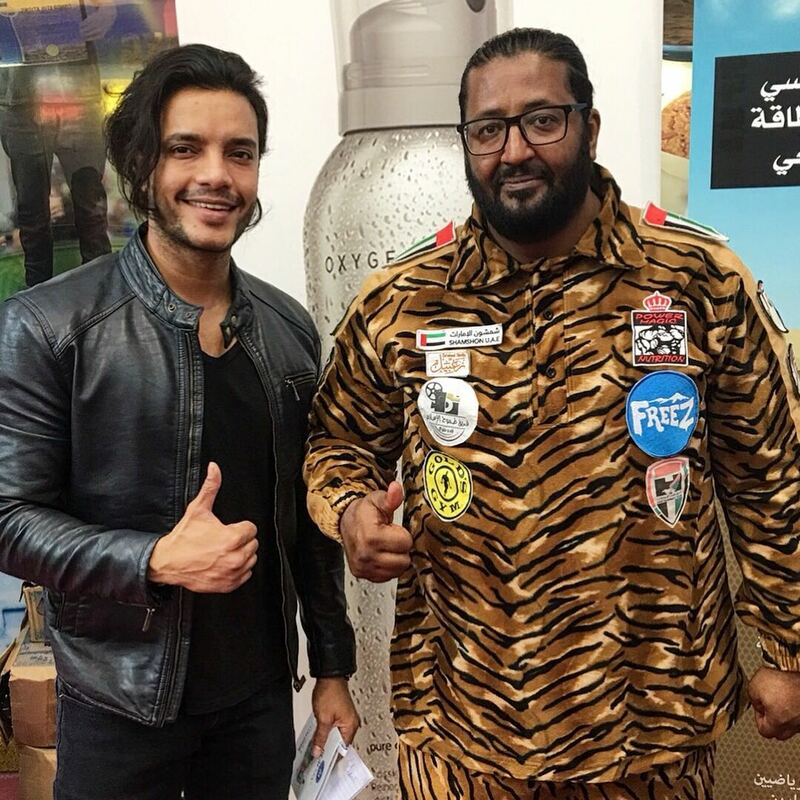 Not only that presently, he has killed with his hosting skills in An Award Function at UAE’S Largest Fitness Expo Dubai 2017. Yes! You heard it correct! 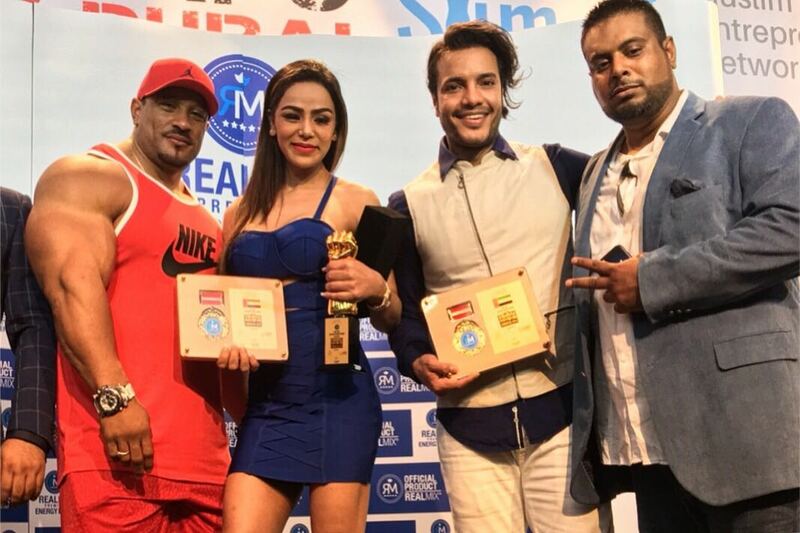 The India’s rising star fascinated the crowd with his hosting skills in an Award Function at UAE Largest Fitness EXPO this year in Dubai where more than 100 athletes gathered at ICE RINK – DUBAI MALL. The two-day event had been held on 17th & 18th NOVEMBER. The event was designed to Promote health and awareness. The fitness expo is accessible to amateurs as well as professionals. There were live shows and competitions linked to fitness, wellness, martial arts, Muay Thai, Kung Fu, Parkour, bodybuilding and healthy living. 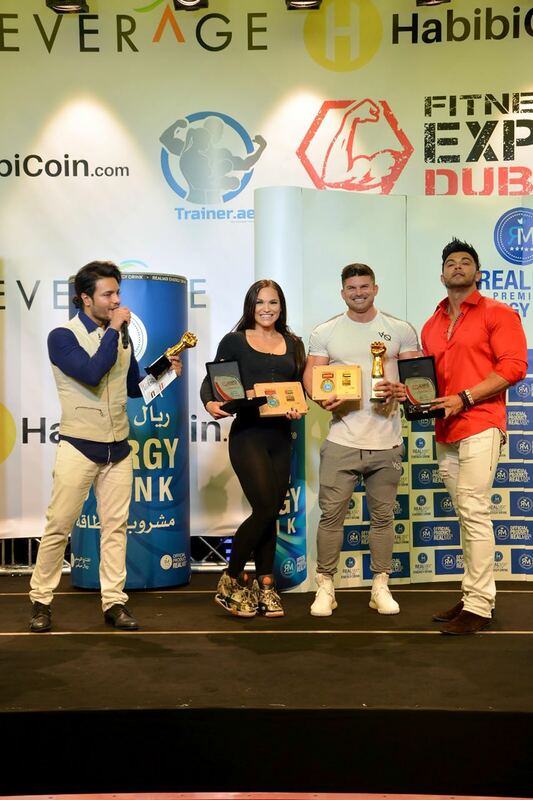 President of the National Olympic Committee and Chairman of the Mohammad Bin Rashid Al Maktoum Creative Sports Award, it took a new turn when Rizwan hosted IRON AWARDS 2017 presented by REALMIX ENERGY DRINK and excited the crowd with his charm, humorous words as well as presented the prestigious awards to the biggest fitness professionals across the globe like, JEFF SEID, SAHIL KHAN, TOM COLEMAN, MEISHA PIJOT, SHWETA RATHORE (international physic athlete miss world fitness, international fitness DIVA, ROELLY WINKLAAR ( WORLD’S BIGGEST BIECEPS MAN ) & SHAMSHON (UAE’S STRONGEST MAN AKA TIGER MAN) & SHAMA SIKANDER (Bollywood Actress). With the question how it feels to be in Dubai, he answered, “Dubai being the city of dreams, you can achieve what you desire. I am honoured to get the opportunity to host the biggest event and is proud to be a part of the expo”. 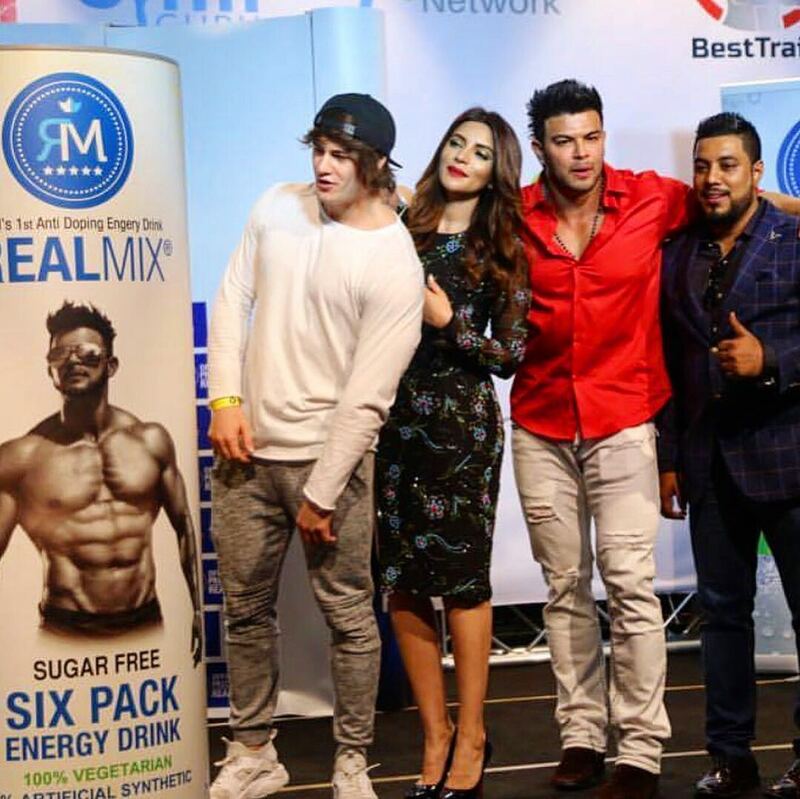 He added, “It was a dream come true to get in touch with big fitness freaks.” With this, we expect Rizwan to bring more exposure on a much bigger scale in the future! Previous articleKaran Johar Apologized for Bollywood Item Numbers!